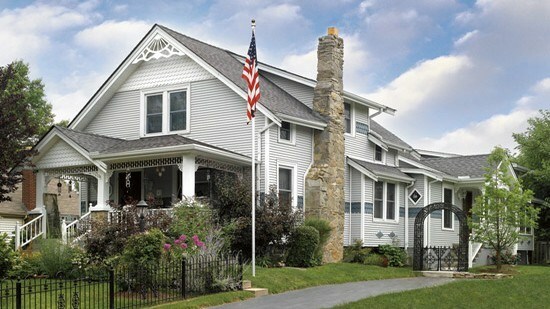 PVC trim boards, trim and sheets are a low maintenance alternative to exterior wood trim. Unlike wood, the dimensions of Restoration Millwork PVC trim boards, trim and sheets are consistent from piece to piece. They do not warp, cup, or bow. Also, they have superior nail-holding strength and do not require on-site finishing. 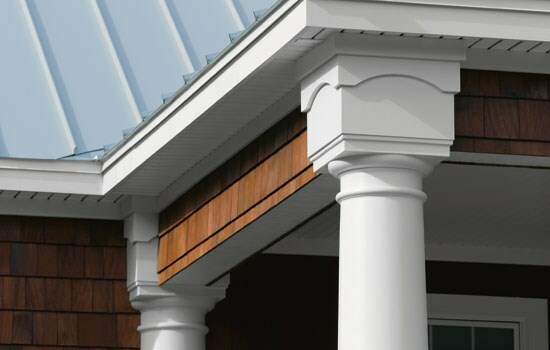 PVC trim boards can be used for any trim application, including soffit, fascia, rakes, frieze and band boards, column enclosures, corners, window trim, and door surrounds. 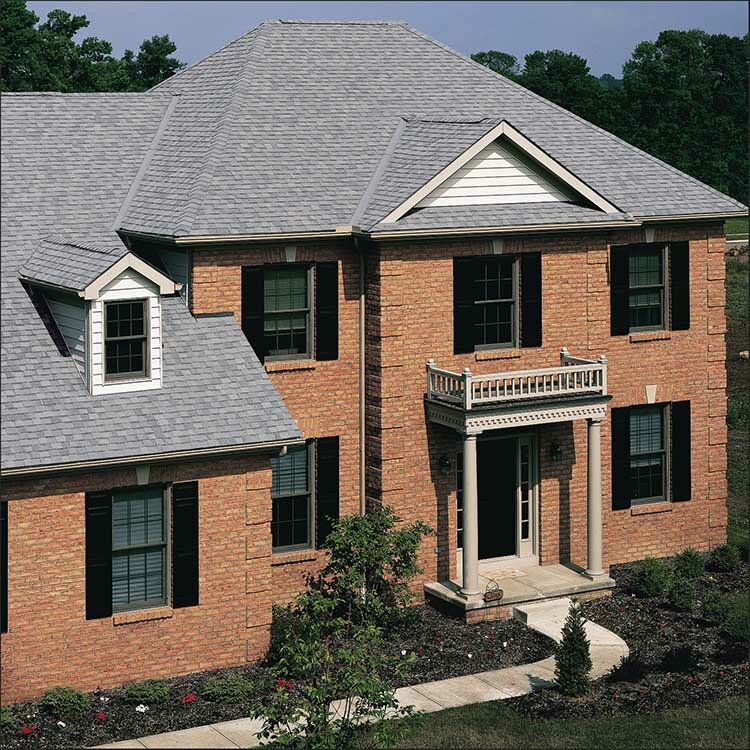 Sheets can be used for large installations like soffit, pop-out bay windows, raised panels, dormers, custom designs, or anywhere builders need a smooth, low-maintenance flat surface. 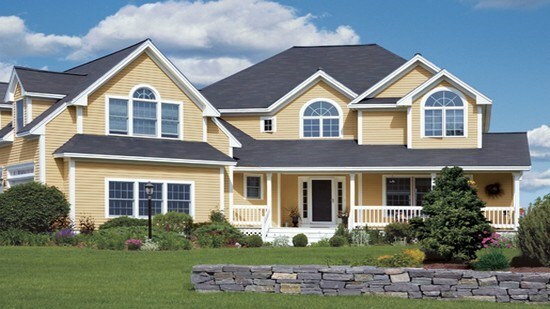 PVC beadboard and beadboard panel are used for wainscoting and hot tub surrounds, porch ceilings, and soffit. 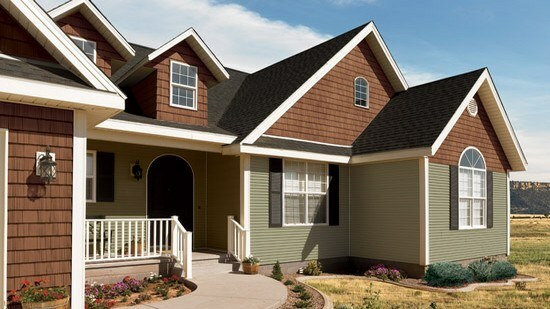 PVC trim boards include inside and outside corners and specialty profiles. Each profile has been created to be the perfect solution to any trim application. 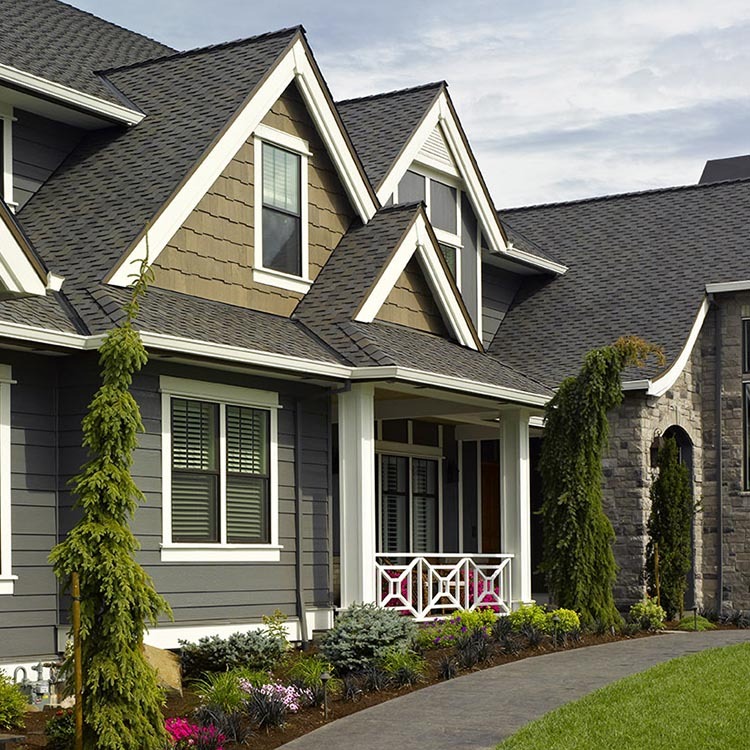 Because they eliminate the need for field cutting, ripping, or routing PVC trim boards, specialty profiles speed installation and create a finished look in any exterior application. Before, during, and after they are manufactured, PVC trim boards, trim and sheets are tested against a set of manufacturing and product specifications. These specs define the minimums, maximums, and tolerances that a raw material or sample of a finished product must meet to satisfy local and national building codes. While some of these tests don’t appear to directly relate to the conditions the trim, PVC trim boards, and sheets are exposed to during installation and use, they all contribute to the quality and durability of the final product. 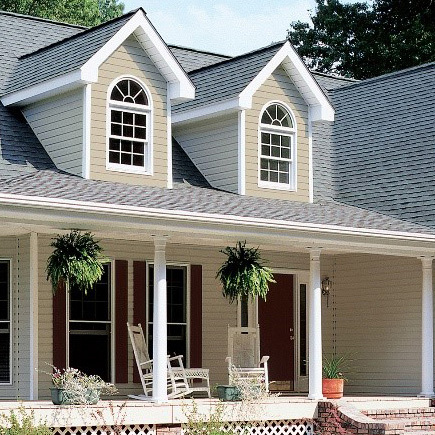 PVC trim boards trim and sheets are preferable to alternative products because they have less effect on human health and the environment when compared to wood, stucco, and brick. This Environmental and Economic Sustainability encompasses the life cycle of the products, from raw materials to manufacturing, use, recycling, and waste management. In addition, unlike wood and fiber cement, PVC trim, trim boards, and sheets can be cleaned with a mild soap and water, thus eliminating the environmental impact associated with some paints and cleaning products.